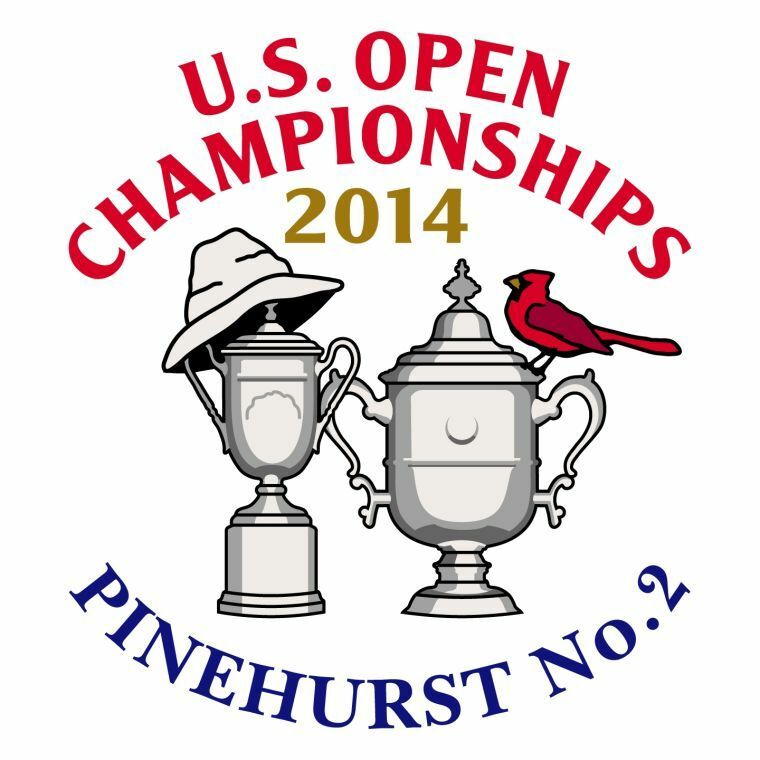 2014 US Open: The Outsiders – Links to articles and blog posts about the glorious game of golf! 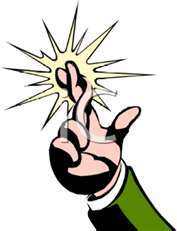 Nobody could have predicted the ever increasing amount of surprise winners that 2014 has produced. Last weekend,Ben Crane and Mikael Lundberg’s victories on the PGA and European Tour respectively,continued this trend. The par 70, Pinehurst No. 2 course will host its third US Open this week. 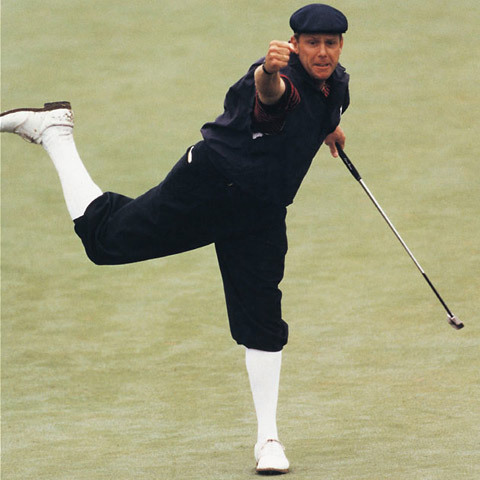 The two past winners at this venue, Payne Stewart in 1999(R.I.P.) 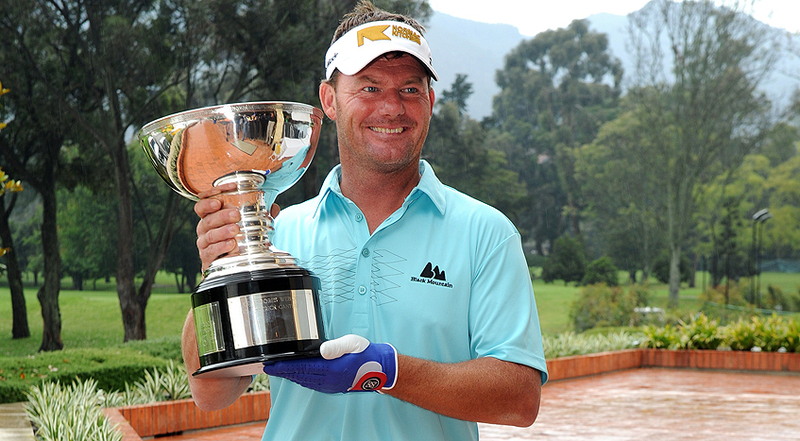 and Michael Campbell in 2005, both produced invincible golf to upset the odds and capture the title. Expect the same again this week. Look beyond the top 20 picks. With the course measuring 7,562 yards off the back tees, making it the third longest in US Open history, it looks like the big hitters will be the ones relishing the challenge. This is a tough call this week…so many great players…so many big hitters…so…the dart board and blindfold is out. 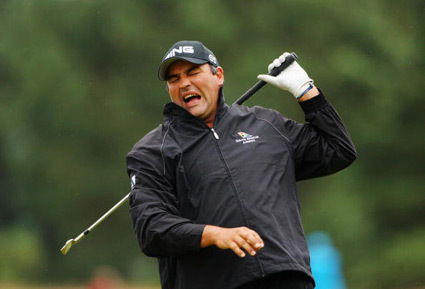 The big man from Argentina, Angel Cabrera (150/1) who seems to only live for Majors. It will come as no surprise to many if ‘The Duck’ is waddling up the 18th fairway on Sunday very much in contention. Having won the US Open before back in 2007, Cabrera has the experience needed to produce the goods again this week. Three figure odds are too tempting to ignore. OK, the blindfold is back on; it’s time for dart number two… (this is not based on actual events). Up next is a potential fairytale story;the US Open has been known to produce a few in the past. 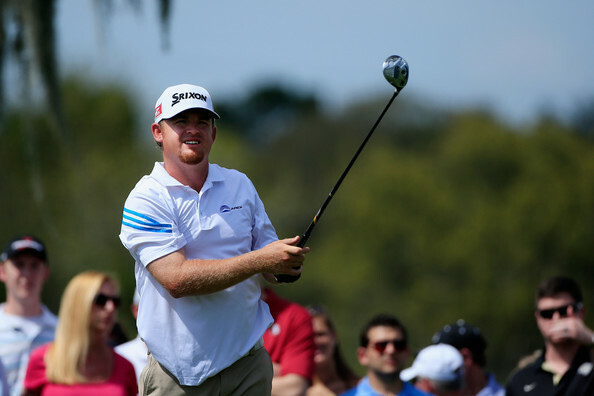 Last months victory at Wells Fargo was an incredible portrayal of the big hitting JB Holmes’ (125/1) fighting character. After overcoming brain surgery almost three years ago as well as elbow and ankle injuries throughout last year, the big man from Kentucky picked up his third PGA Tour victory with a one stroke victory over Jim Furyk in May. He may (sorry) just be a factor this week. The third three figure golfer (and final dart toss due to it’s complexity…) that could make an impact this week has certainly been in the limelight over the past few seasons. 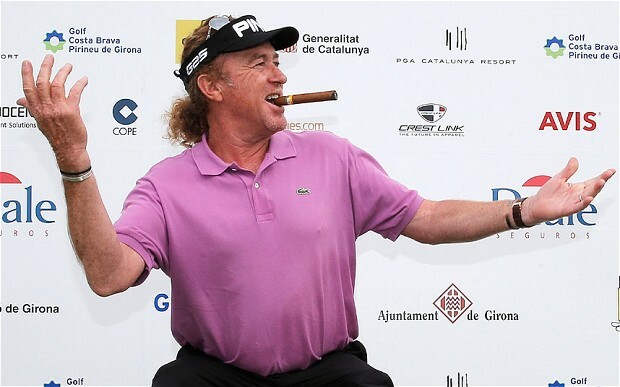 Why are bookmakers offering up odds of 125/1 for Miguel Angel Jimenez? 2014 has seen the 50-year-old Spanish legend prove that he can still battle with the best of them. A fourth place finish at this years Masters, as well as setting a course record on his way to winning on his Champions Tour debut, topped off by winning last months Spanish Open is enough evidence to justify backing Big Mig this week. After tipping a golfer at odds of 250/1, it’s hard to look any further into the the cesspit of so called mediocre golfers. However, there is one golfer that seems to be shining through the shadows. Do you remember Alex Cejka (500/1)? 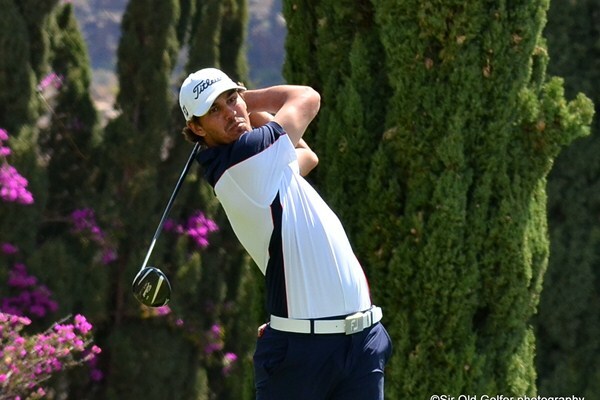 The German (although born in Czechoslovakia)has played three PGA Tour events this year and made the cut each time. He did also win the Web.com Tour season opener back in February and is a renowned fast starter in tournaments. He may just be the first round leader, he may make the cut, he may finish in the top ten,he may even win…take your pick! The above selections are based on darts, instinct and hopefully a lot of luck. Ignore them at your peril…actually would be good to hear any other outside tips that you may fancy. Lets turn the spotlight on the underachievers for a change!